Here are a few things that have caught my eye over on Etsy lately. 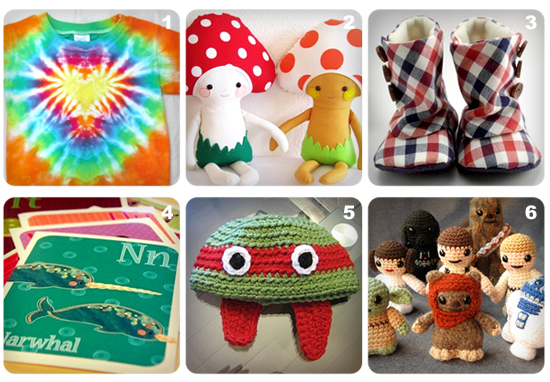 I think I need to make some of those ADORABLE mushroom dolls for Juniper and her soon-to-be-here little brother ? March 2, 2011 in Etsy Love.